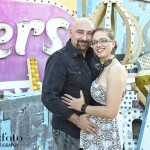 We had a fun time photographing Tonya and Matt’s Vegas wedding in the Neon Museum. 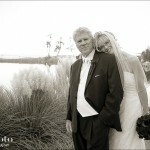 They flew in from Iowa and wanted a memorable session. 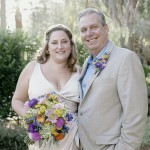 We’re happy to have been part of their special day.